Bilingual Spanish (Castillian) & German Voice Talent. If you are looking for a german or a (european) spanish voiceover or both, you might want to listen to my demos! 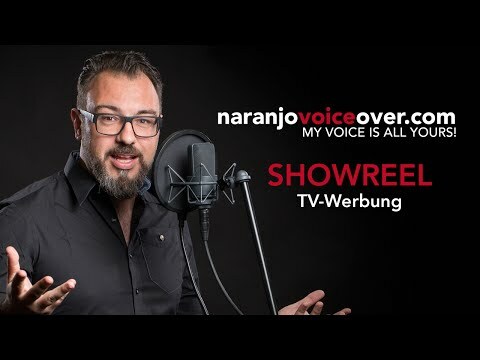 Manuel Naranjo is your Voiceover Talent for your commercials, commentary for your films, telephone IVR and e-learning projects. Disposing of a professional voice over studio with ISDN, I offer fast turnaround time and short delivery time. MY VOICE IS ALL YOURS!